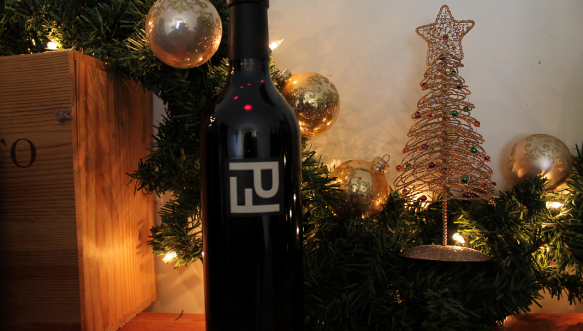 Looking for a special wine to give as a holiday gift? We recommend the Peter Franus Brandlin Vineyard Zinfandel. 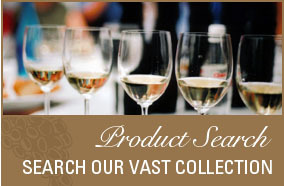 It’s the ultimate holiday gift choice for the most discerning wine connoisseur on your shopping list this year. Connecticut Native and California Winemaker, Peter Franus, will “wow” your gift recipients with a special, boutique Zinfandel from Mount Veeder County, Napa Valley. 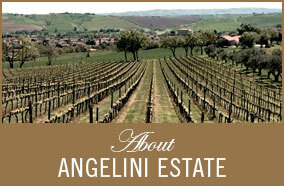 This spectacular wine is a gentle, yet generous red with a heady finish. 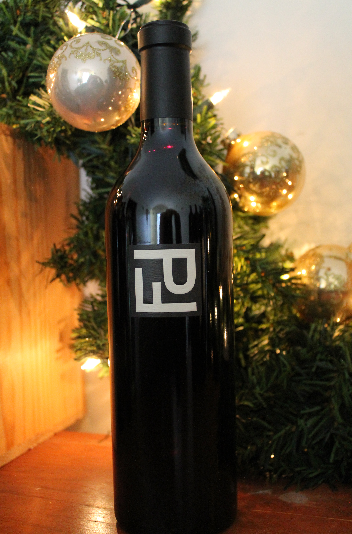 Aged 17 months in French oak, the PF Zinfandel pairs best with broiled red meats and chocolate desserts. Perfect to enjoy over the holidays, or during the cold winter months. 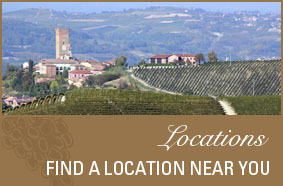 Visit or call your favorite wine retailer to place an order in time for the holidays!